We already had a little preview of Spring weather here in Belgium, and with Spring finally kicking off for real today (the sun is even showing up for the occasion! 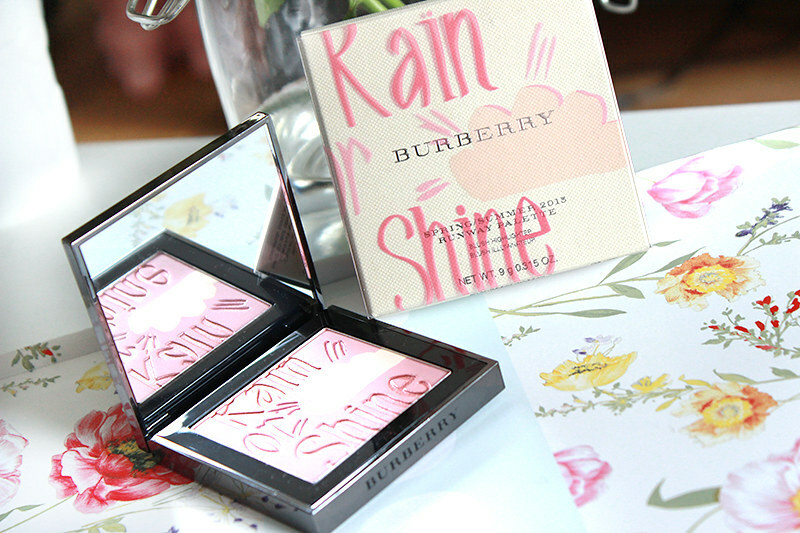 ), it's the perfect moment to dish out my thoughts on the Burberry Beauty Spring collection called The Birds & The Bees. Inspiration for this collection comes straight from the Burberry Prorsum Spring/Summer 2015 runway collection, referring to the hand painted illustrations, sheer fabric, textures and vivid colours of the ready-to-wear clothes and accessories. 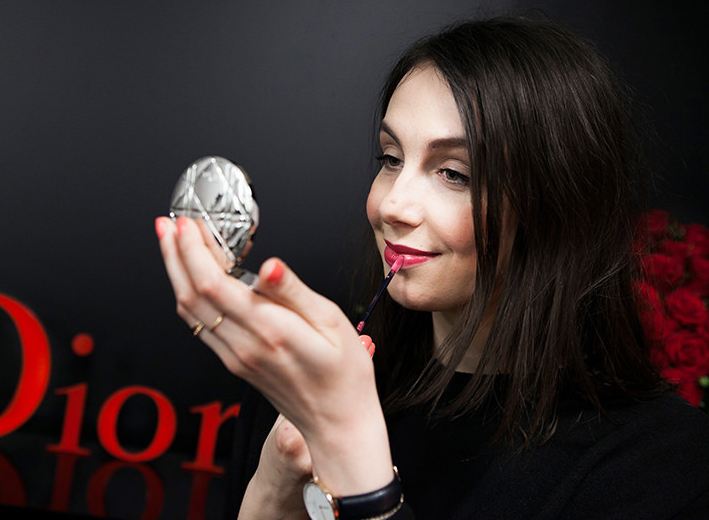 It's a very playful collection, which isn't what we would usually associate Burberry Beauty with. But they do it beautifully, maintaining that Burberry chic. "We were inspired by the illustrations and playful attitude of the Spring/Summer season and wanted that to be reflected in our Beauty product. The limited edition Runway Palette is so fun and I love the way we have managed to incorporate the direct reference to the collection in the powder, creating something special and exclusive", explains Burberry Make-up Artistic Consultant Wendy Rowe. And isn't it beautiful? The Runway Palette, actually a blusher, is a true beauty. The shimmery overspray in the lettering quickly disappears after the first use, but I don't mind at all: it'd be too much of a shimmer bomb otherwise. I have been using the blush daily ever since I first swirled my brush into the pan, and I am addicted. 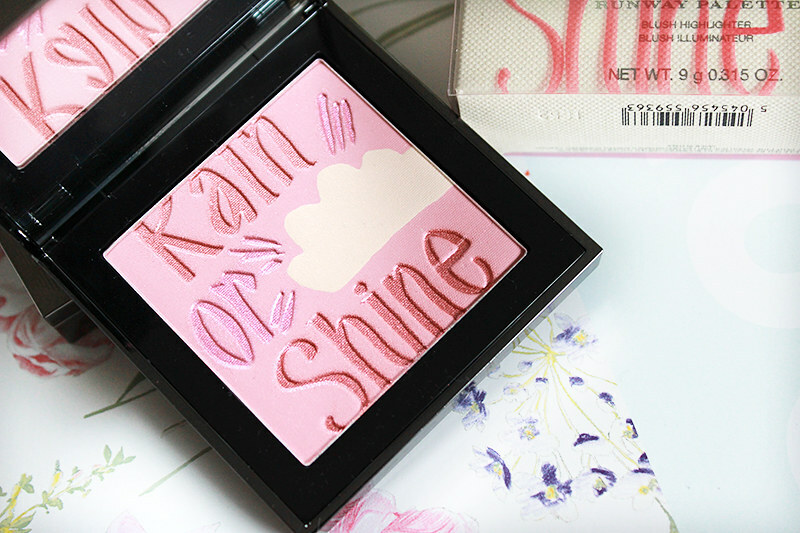 It's the perfect pink for my pale cheeks - the powder stays put from the early morning to when I take my makeup off late at night. 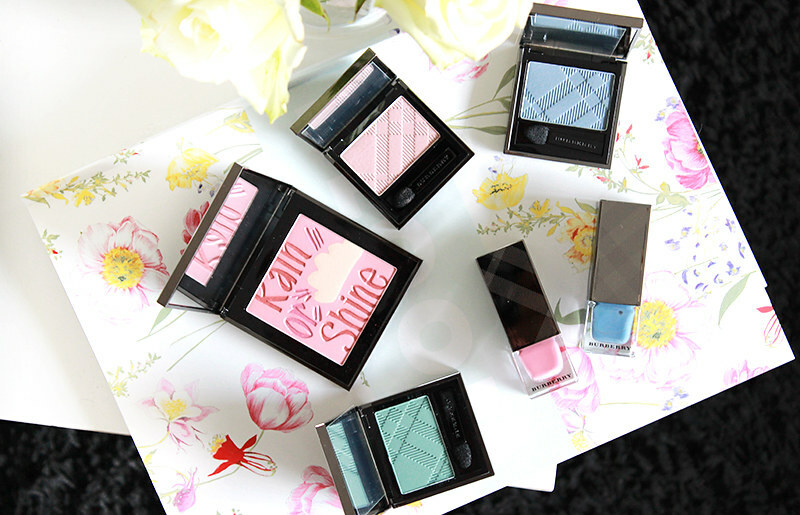 In the collection you'll also find four of the new Wet & Dry Eyeshadows of which I got Stone Blue, Aqua Green & Tea Rose to try out. They turn more pigmented when used wet, although I find them to already be quite pigmented when used dry. 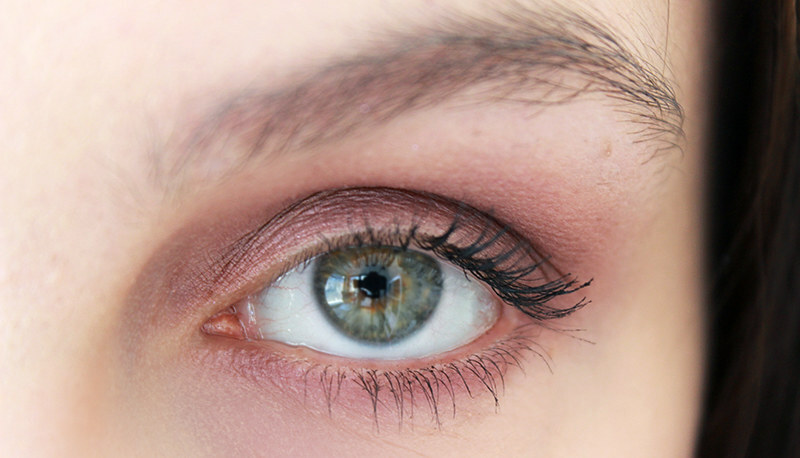 I am not too much of a fan of blues and greens on my eyes (hey, I never said I am adventurous) but I have been LOVING the Tea Rose eyeshadow! I already featured it here last week. 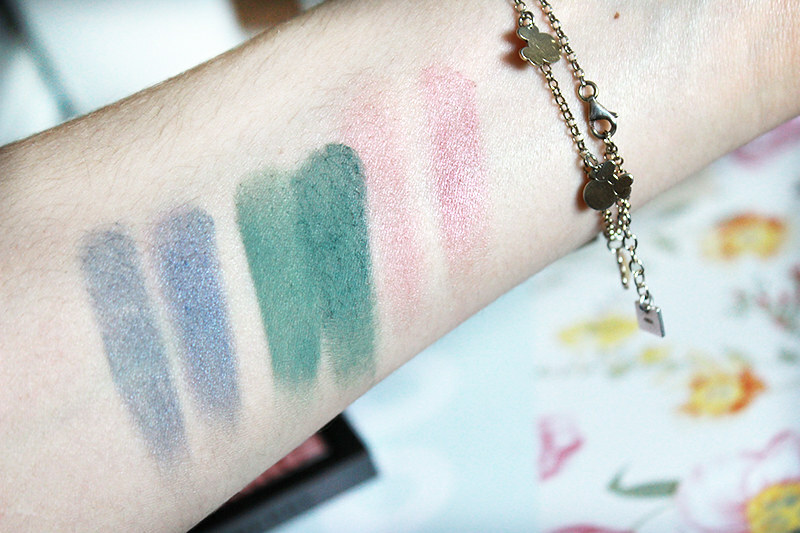 I love combining it with mauve colours (palette of choice to do this: Chanel's Quadrille palette) which makes for the perfect colour combination to use with my green eyes. You'll also find six limited edition nail polishes in the collection - very playful and bright colours that are again inspired by the ready-to-wear runway: Hydrangea Pink, Bright Coral Red and Pink Azalea or Stone Blue, Aqua Green and Imperial Blue. 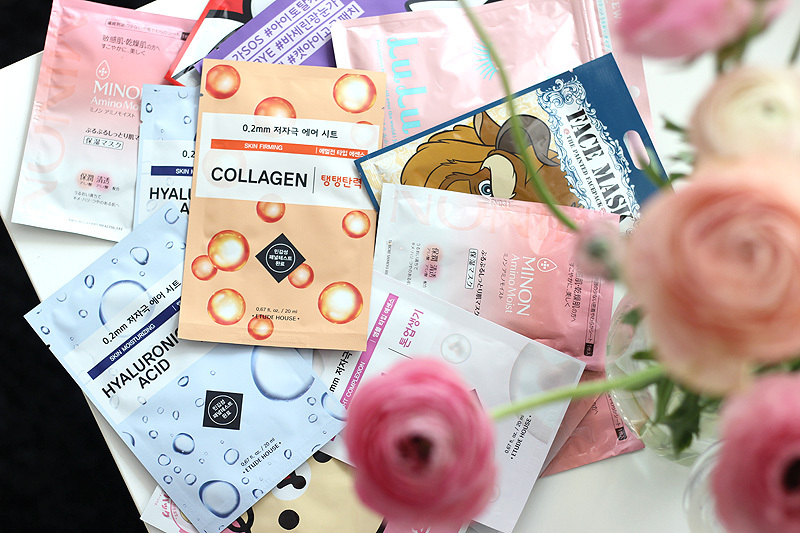 So here's what I've been sporting the past few weeks.. On my pale skin the Runway Palette is the perfect blusher for daily use - I like to build up the colour quite a bit as I like accentuated cheeks, but you could just as well leave it very understated. I swirl my brush into the whole pan and don't use the shades of the palette separately - I guess you could use the light shade of the little cloud as a highlighter or you could avoid mixing in that light shade, but I like how it looks picked up all together. 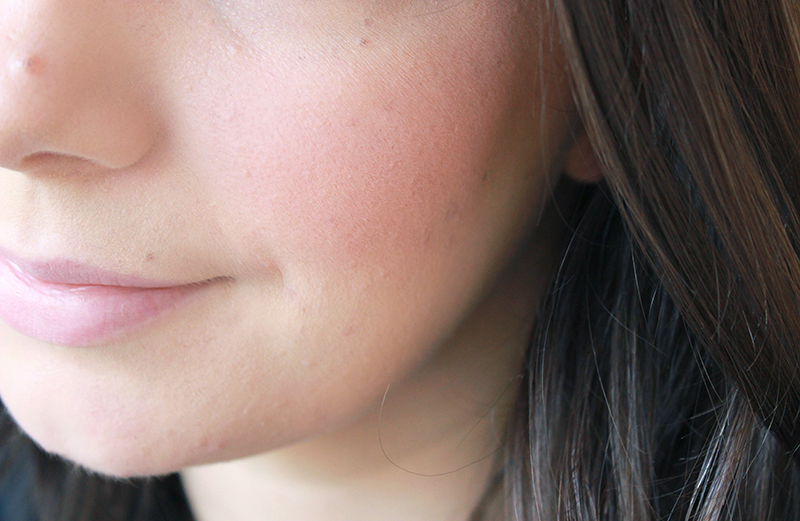 On the eyes here I'm sporting Tea Rose, along with the mauve shade from the Chanel Quadrille palette. For evening looks I'd go a little darker and add the darkest shade of the Chanel palette in the outer corner and crease - antique rose/mauve smokey deluxe! And just so we can get that question out of the way here.. I am growing out my eyebrows after having gone a little overboard on the HD Brows front, so please don't mind the very unpolished state of them. Let's finish this report with a few backstage and runway beauty pictures.. How beautiful is that Oxblood lip colour? It's such an iconic Burberry Beauty shade that is very popular both on the lips and nails - and it's definitely suitable for every season! A detailed post on the nail polish is coming your way soon. A little and important tip for my Belgian peeps: Burberry beauty is easily available on the Burberry website with free shipping! Click here to discover the S/S15 collection.